Announcement Custom orders - Quality. Textile brooch. 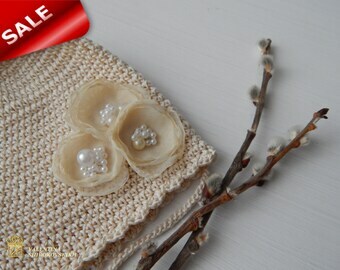 Romantic brooch, feminine and charming, it will catch lots of compliments. Great for your outfit. Women's hats. Hollywood star. Natural Real Fur. 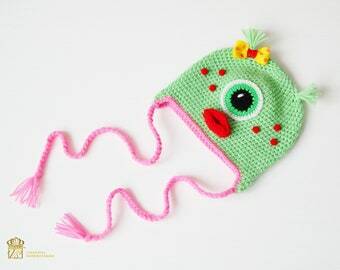 Women Hat. Winter fashion. 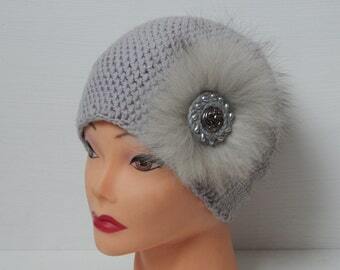 Elegant Ladies Women Glamour Winter Hat. Crochet Barefoot Sandals Beach Yoga Shoes Foot Jewelry.Crochet Barefoot Sandals for Kids.Kids Barefoot Sandals, Kids Anklet,Kids Sandals. 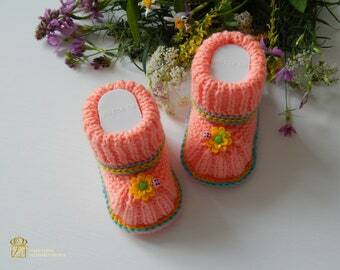 Women slippers - knitted slippers - pink wool slippers gift for mom. Keep your feet warm and cozy with handmade slippers. 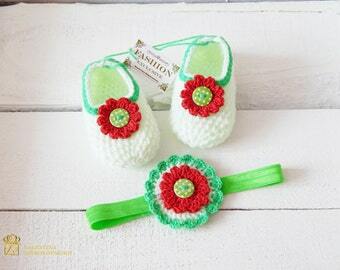 Crochet booties for new baby. 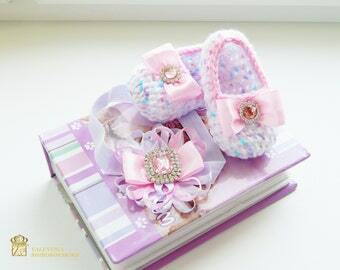 Beautiful baby booties. 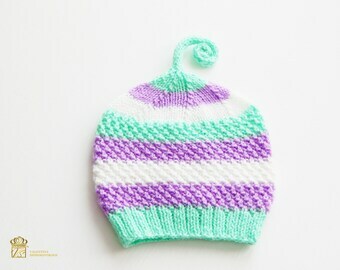 Newborn boy hat. 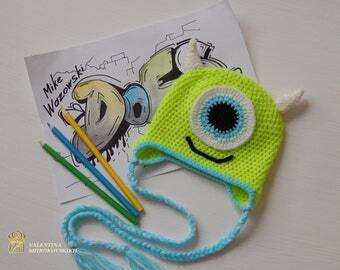 Knitted hat. 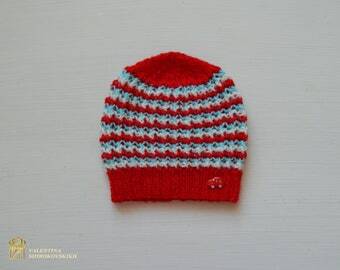 Hand Knitted baby beanie. Newborn gift. 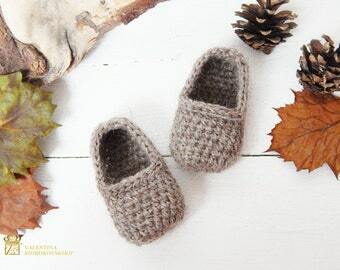 Crocheted Baby Slippers, Natural organic wool booties. 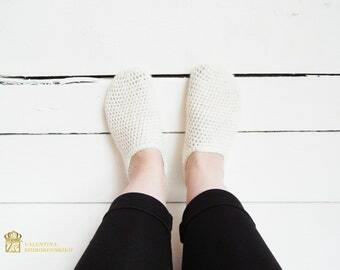 Wool Baby Booties. Ballet Slippers and Rose Headband. Baby Ballerina Set. Slippers and Headband. Newborn Ballerina. White Infant Set. Pregnancy announcement idea for grandparents. Grandparent reveal gifts. Baby girl. 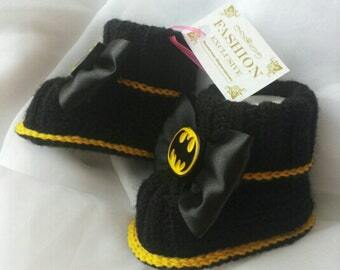 Baby booties. Beanie and baby slippers. My First Christmas Outfit. 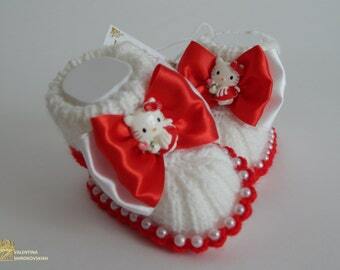 Newborn christmas outfit girl. 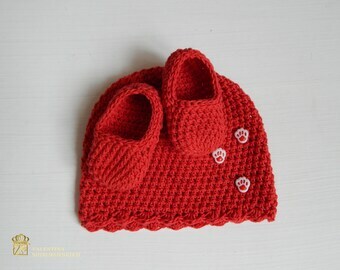 Infant Crochet Set. First birthday. Floral outfit. Mary jane shoes. These booties are absolutely darling! The workmanship is beautiful and the time frame (esp. considering the distance) was lightning fast. And best of all! they fit with a bit of growing room and stay on pretty well. Thank you for going the extra mile and making them in the larger, special order size. Knit Hat-Alpaca Hat-Handmade Knitted Hat. Beautifully Made. Great Price and Fast Shipping. Awesome Seller. Thank You. Knit hat - alpaca hat - beige knitted hat - winter hat - handmade knitted hat. Яркая шапочка для маленькой непоседы. 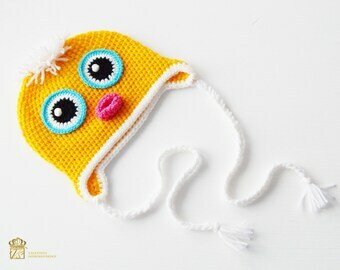 Each item you see in my shop is hand knit by myself with love , one stitch at a time. No knitting machines, and no cut corners. I use natural fibers and top quality yarns because, well, I can tell when other people don’t. I don’t use a knitting machine because even though hand knitting is much slower, it allows all the slight variations in texture and appearance to show. They are what makes a hand knit item unique and beautiful. My designs are inspired by the natural beauty that surrounds me and my love to little baby! My name is Valentina Shirokovskikh! incredibly beautiful,comfortable and practical wares for children. I am NOT responsible for damaged items due to incorrect care! I am NOT responsible for loss and damage of parcels! If you wish to cancel transaction (before the order was made and sent), plaese, note, that there is non-refundable 15%. Your order will be shipped only after the payment is cleared. This means if you pay via Paypal e-checks there could be delay in 3-5 business days. You can check the status of your payment in your Paypal account or in the correspond invoice here on Etsy. 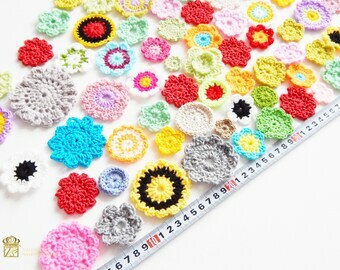 All items will be crafted, carefully packaged and sent within 3 - 5 business days after payment is received! Please make sure to include your correct SHIPPING address at time of ordering! Please make sure your Etsy address is correct during the checkout. I will send your package to this address and not the Paypal one. Shipping usually takes about 1-3 weeks. • All packages are sent via international registered airmail from Tyumen, Russia. Please note: some local postal services do not provide on-line tracking for international registered airmail. Such as: Germany, UK, France, Italy and Australian post. So I can track your package only while it's in Russia. International customers are responsible for all fees associated with shipping to their respective countries. When customs clearance procedures are required, it can cause delays beyond the original delivery estimates. I welcome custom orders! 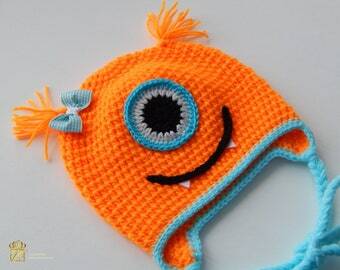 Please contact me with your ideas and I will be happy to create a special item just for you. 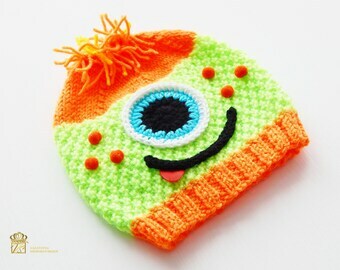 Uniquely designed hand knit hats for babies, children, AND adults. 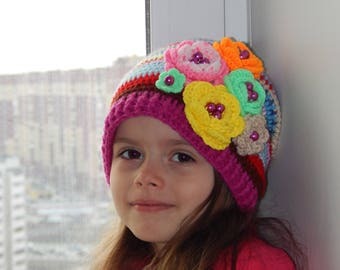 These artistic hats are colorful and playful enough to please "kids of all ages" and warm and cozy enough to satisfy “moms”. The original designs featuring rich colors and textures are sure to make the wearer a style trend setter. 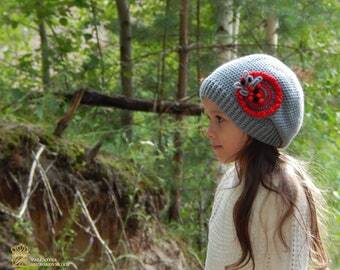 All of my hats are designed and hand knit by myself, one stitch at a time, in my smoke-free, pet friendly home. The yarns I use are all 100% natural fibers. All of my patterns are original, copyrighted designs. Please don't hesitate to contact me with any questions you may have. If you see something you like but would prefer a different color, fiber or size , I’d love to custom design something unique for you! All items created in SMOKE-FREE, cat and dog friendly home. Ⓠ. I can not track my order, USPS does not give me any information. Ⓠ. Where I can find tracking number of my parcel? Ⓠ. I can not track my order, in the post system of my country, how I can be sure that it was sent?